Fall is starting to arrive in Lake Tahoe as summer winds to a close. Soon, the leaves will begin to change colors, the weather will start to cool off, and the fall festival events kick off. This is one of our favorite times of year! One of the highlights of this season is definitely the changing color on the leaves. 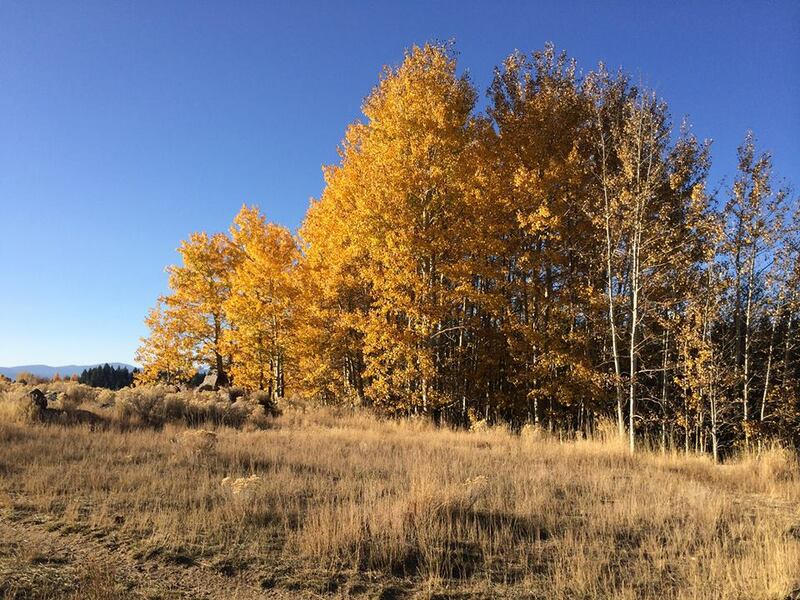 The aspens sometime seem to change overnight from their bright summer green to a gorgeous vibrant yellow. There are several great spots around Tahoe South to catch some of these changing aspen groves including Hope Valley, Spooner Summit, Kahle Meadow, and Taylor Creek. For more info and directions on where to catch the fall foliage, visit the US Forest Service Website. While you’re here, don’t miss these great Fall Festivals in October! 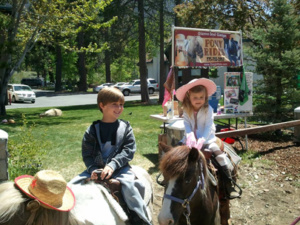 For information on these events, visit tahoesouth.com. Fall Fish Fest (Kokanee Salmon Festival) on October 4: This annual event at Taylor Creek Visitor Center celebrates the fall migration of the Kokanee Salmon. It is a free family friendly event and is quite an amazing site to see the scales on the fish turn from their bluish-silver to a stunning red. There are lots of education and entertaining activities that will provide fun for everyone. Oktoberfest at Camp Richardson on October 4 & 5: A locals’ favorite, this festival brings all the fun of Oktoberfest to Tahoe South! 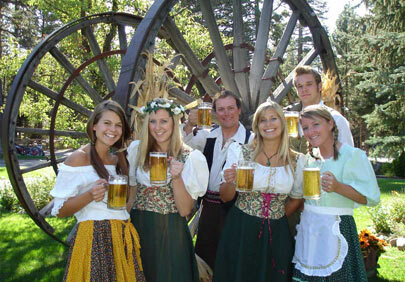 Featuring classic German food plus a beer and wine garden, live music and even a pumpkin patch. Costumes are highly encouraged as you get into the spirit of Oktoberfest! 2nd Annual Pony & Pumpkin Festival on October 11: This free family event near the Heavenly Village is walking distance from the hotel and features a fun filled day of activities including live music, arts and crafts, face painting, a bounce house, and even pony or family wagon rides around Van Sickle Bi-State Park from Borges Sleigh and Carriage Rides.